Having a qualification can be useful online too in many ways. Making money as a tutor online is very much possible and it doesn't take much from you to achieve this because its what you already know. From this type of job you can earn a decent income that can help solve most of your needs. High Speed Internet: you are going to be dealing with videos either uploading or streaming, so its a must have. Web Cam: Most laptops already have it but make sure its in good condition. Everyone would like to know how much he or she can earn as an online tutor, it varies because it depends on your qualification, the subjects you are teaching, number of students in your section, and the company you are working with. For example, college subjects its more costly than elementary or primary subjects. You can work with more than one agencies. It doesn't take much of your time and you can control the time you want to be available for the lectures. Most of the online tutor jobs are usually one on one with the student or sometimes it might be a group of students. The communication is done via the webcam, Skype, or by phone. The time is either scheduled by you or the student you are tutoring. Science: Chemistry, Physics, Biology, Earth Science and Anatomy & Physiology. English: Essay Writing, Literature, Proofreading. 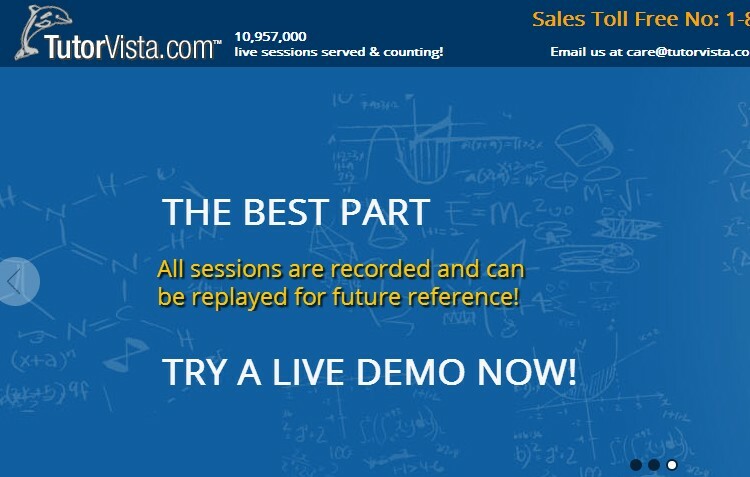 Some teachers are already earning over $800 with Tutor and you too can do that. Buddy School: This is another quality website that provides such services. Their registration is free but activation of the tutor profile costs $10 annually. 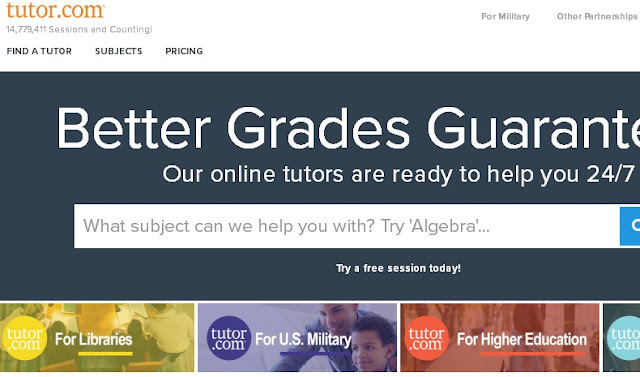 They already have over 32,000 tutors making them one of the best online tutor websites. Courses they offer also includes; Languages, Sciences, Arts and Crafts, Humanities and Business. They pay through Paypal. TutorVista: We can't go on with the lists without mentioning tutorvista, they offer both full time and part time online tutoring jobs. The subjects they mostly offer are physics, chemistry, English, biology and math. You can learn more about them by visiting their website. 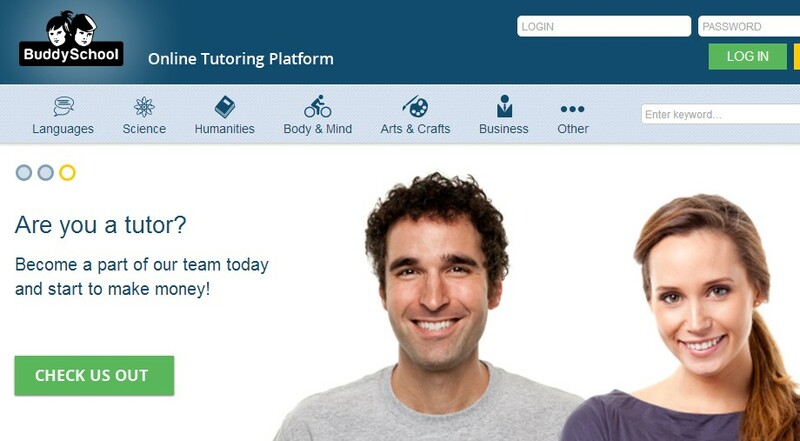 TutorHub: This website is a UK based online tutor jobs company. They cover nearly all subjects and have nearly 11,000 students and only about 1,500 tutors, making it a land of opportunities for those who wants to lecture students. Skooli: Skooli is also a nice website with great opportunities. They offer services both for the students and their parents or guardian. Parents are able to choose the best tutor for their child which means you have to be highly qualified to earn their trust to lecture their child.